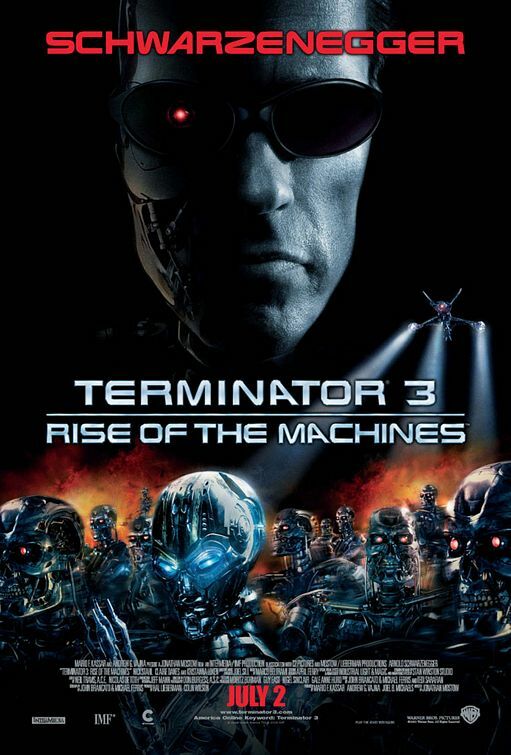 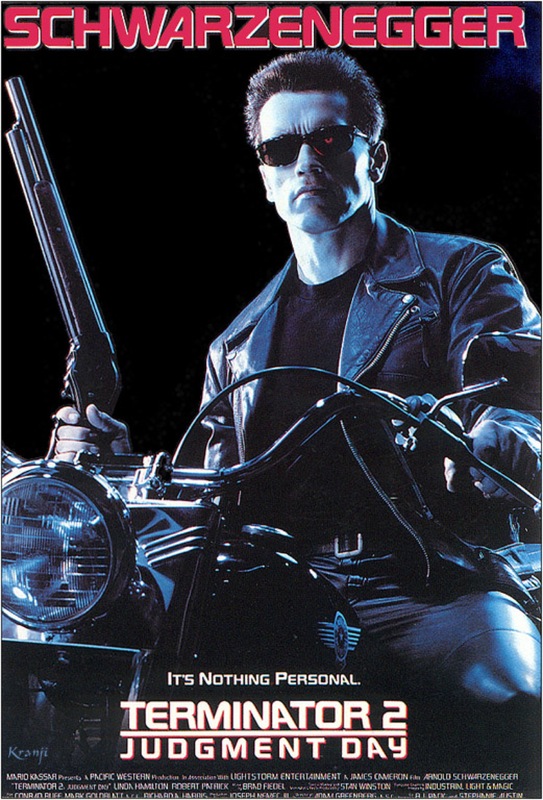 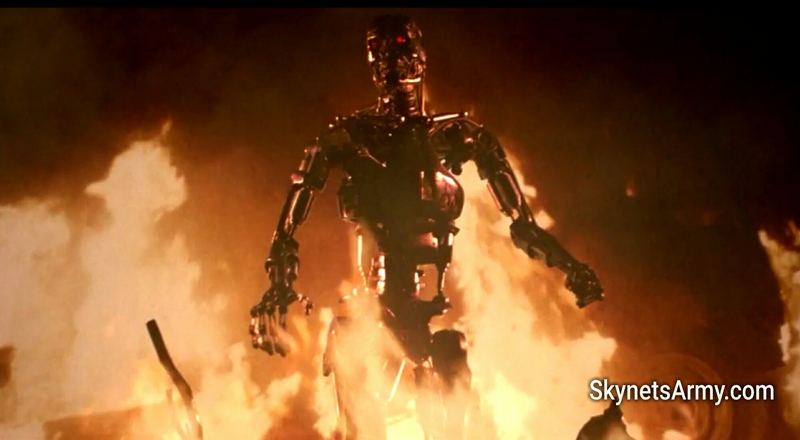 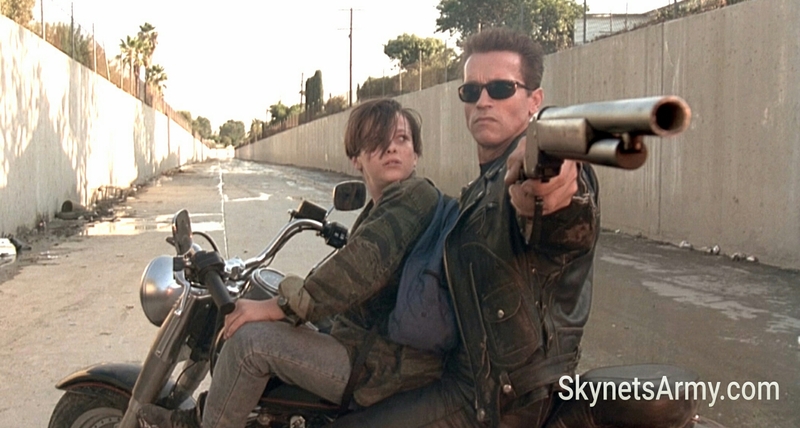 “TERMINATOR 2: JUDGMENT DAY” will be re-released in 3-D hitting theaters in 2016! 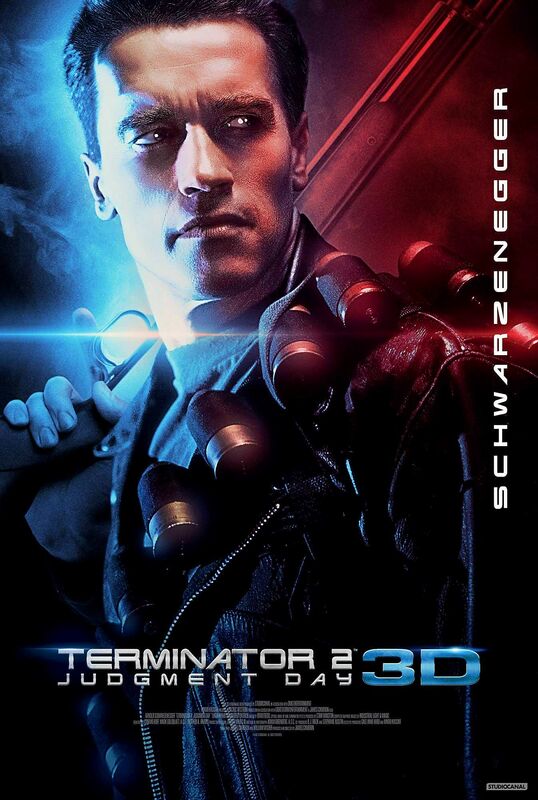 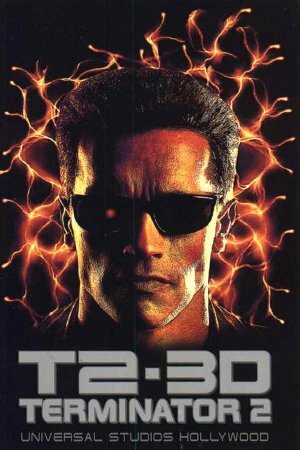 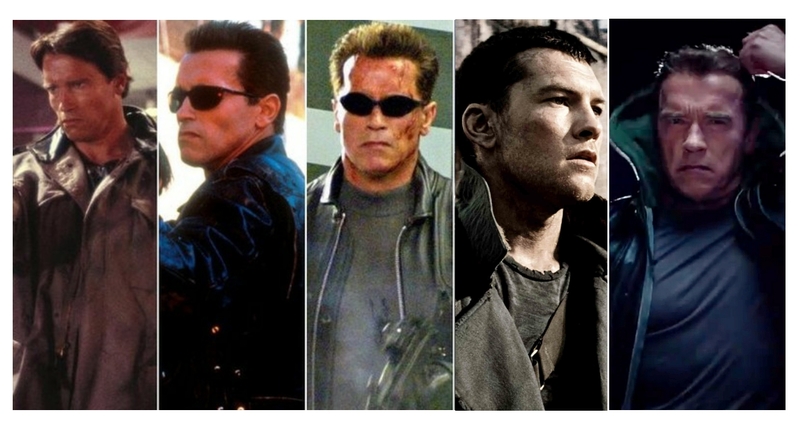 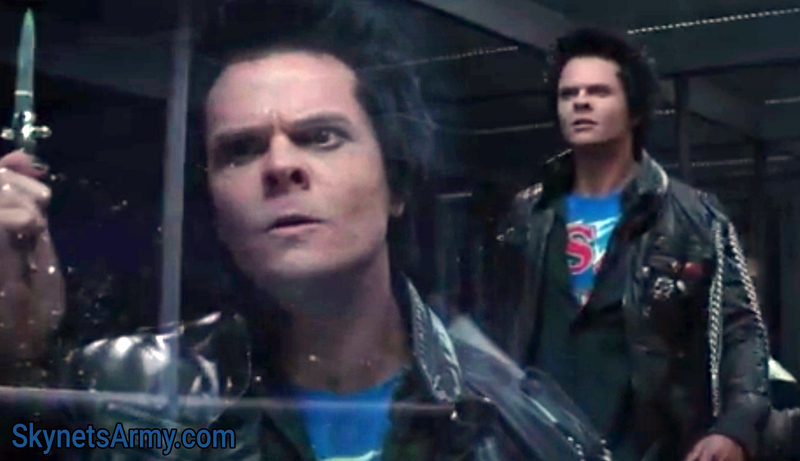 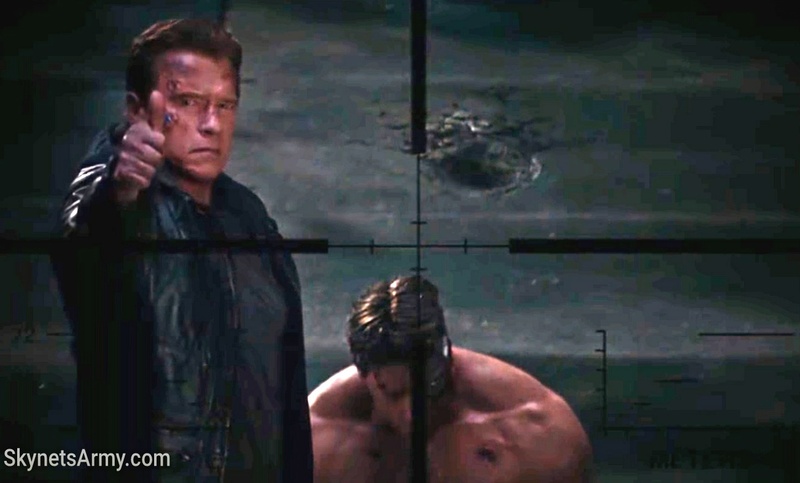 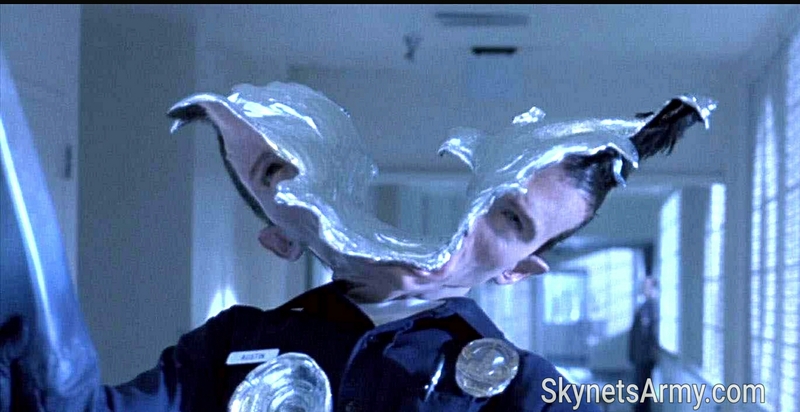 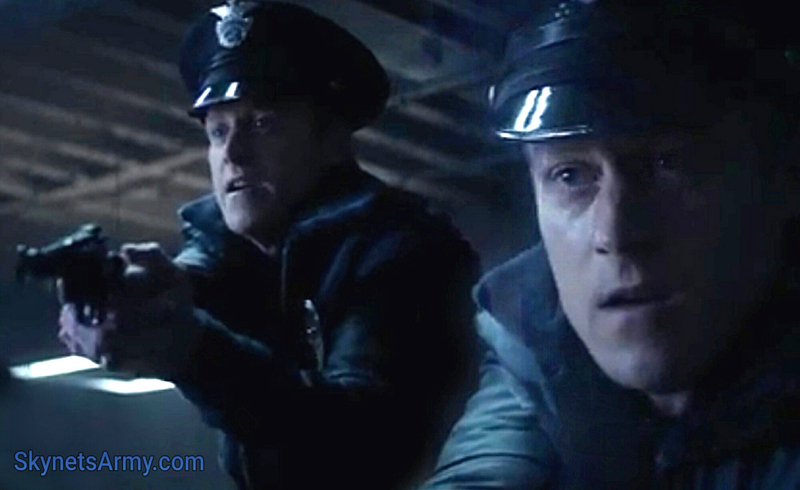 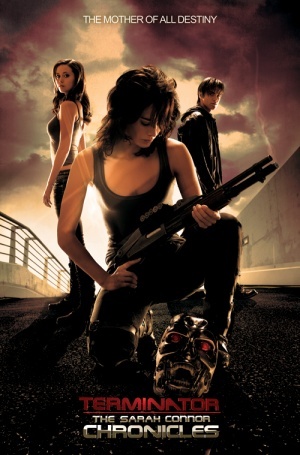 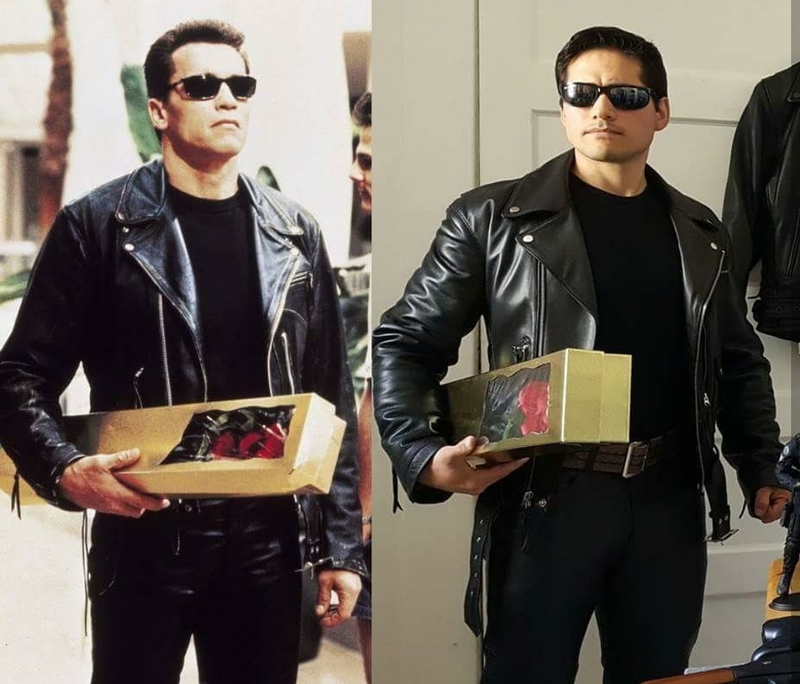 If there was any film perfect for a 3-D conversion, it would be T2. 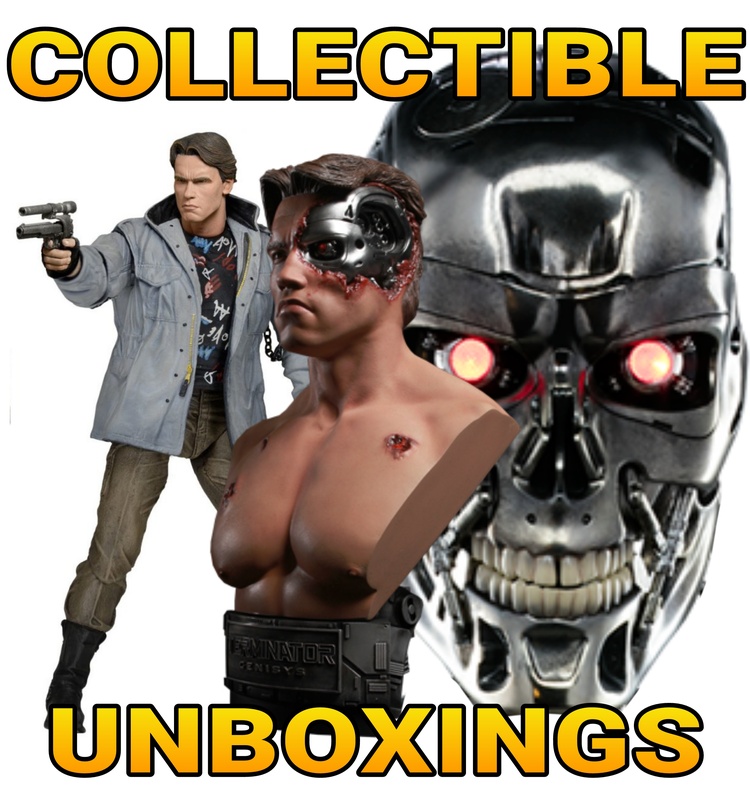 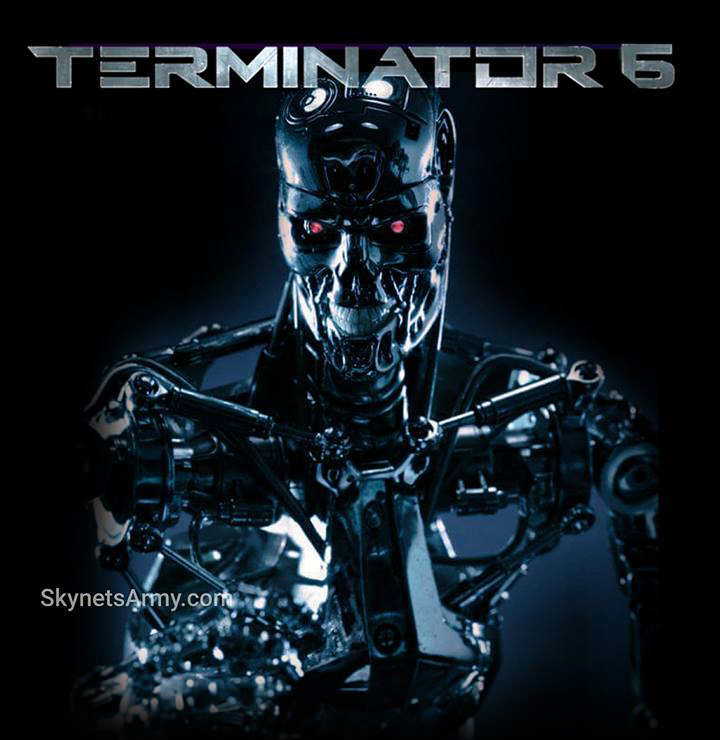 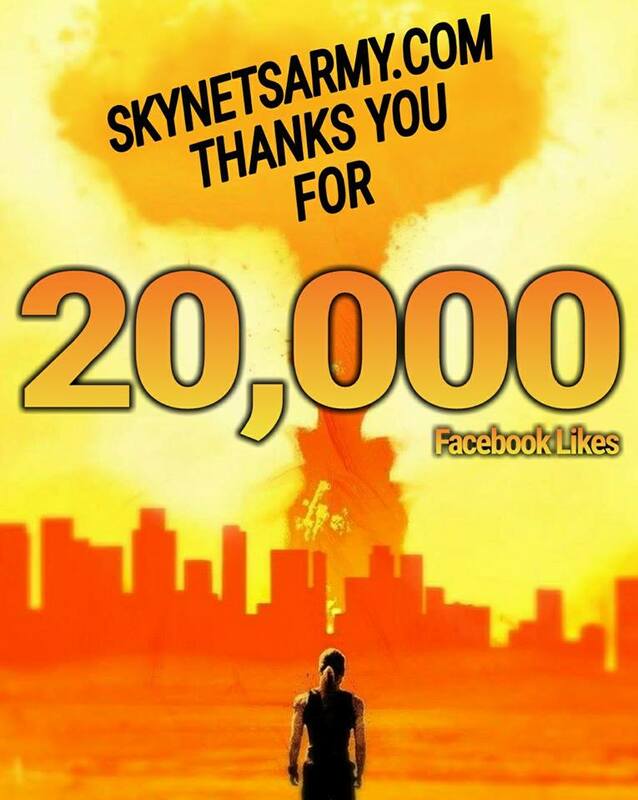 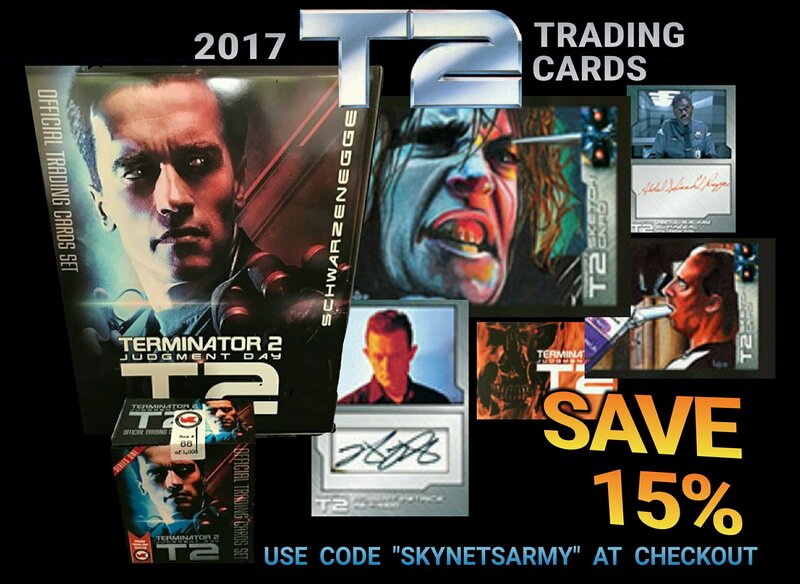 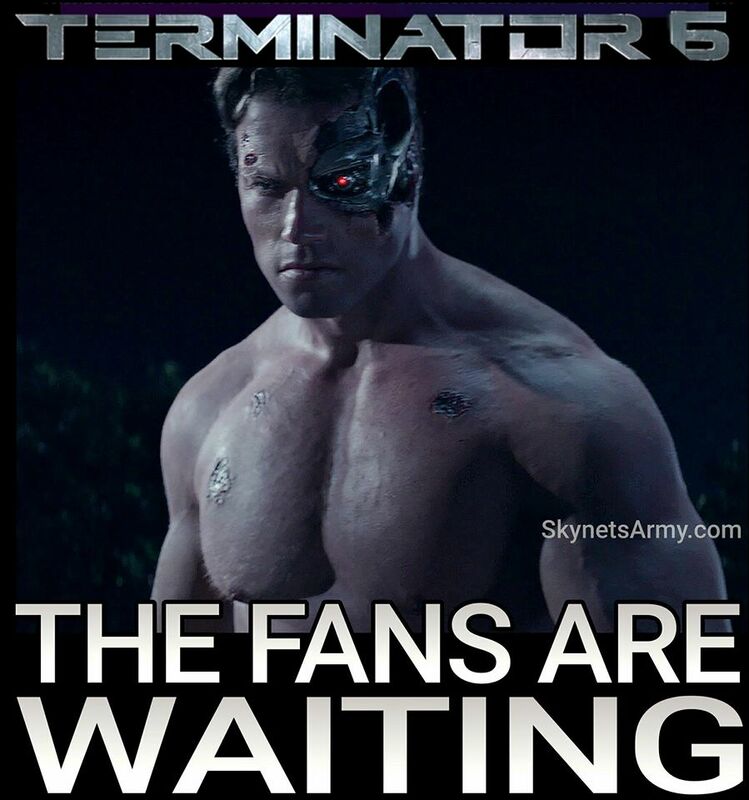 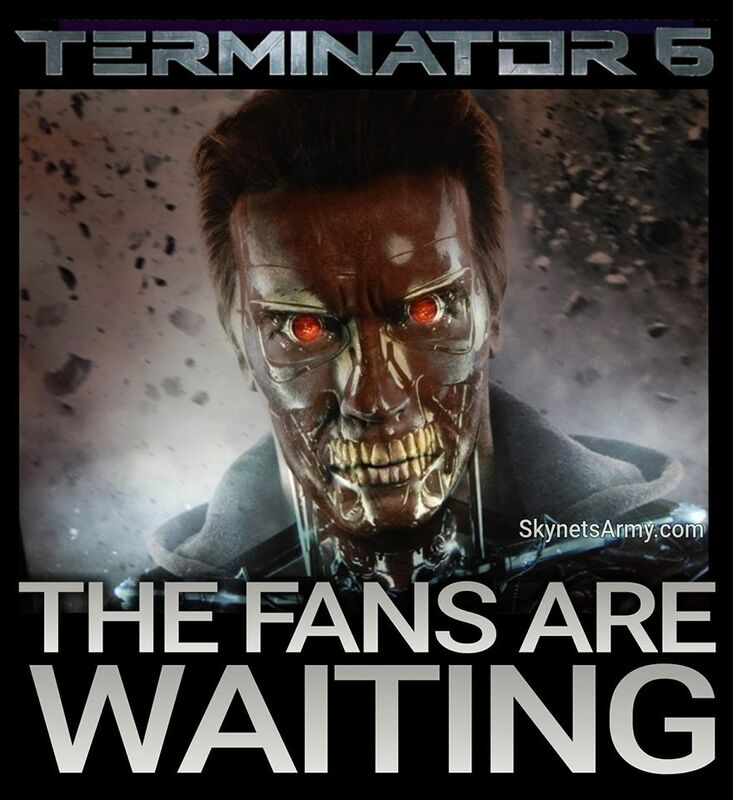 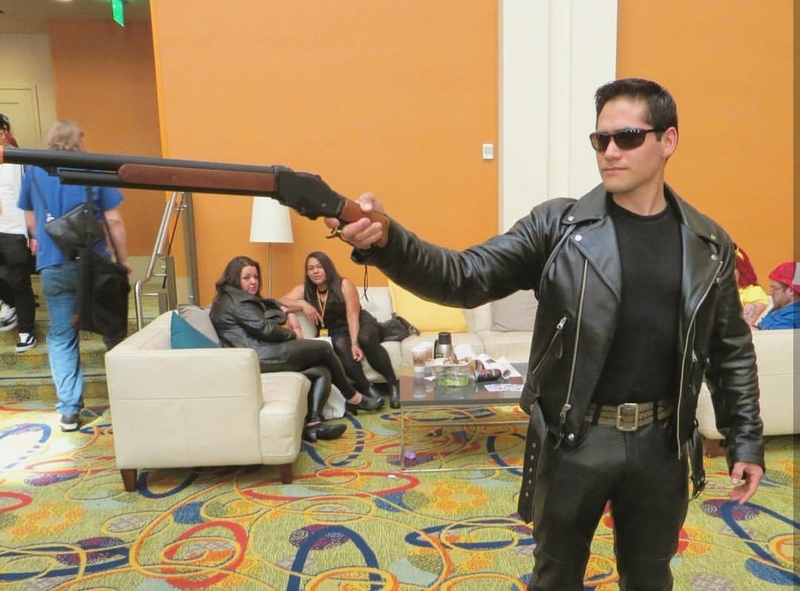 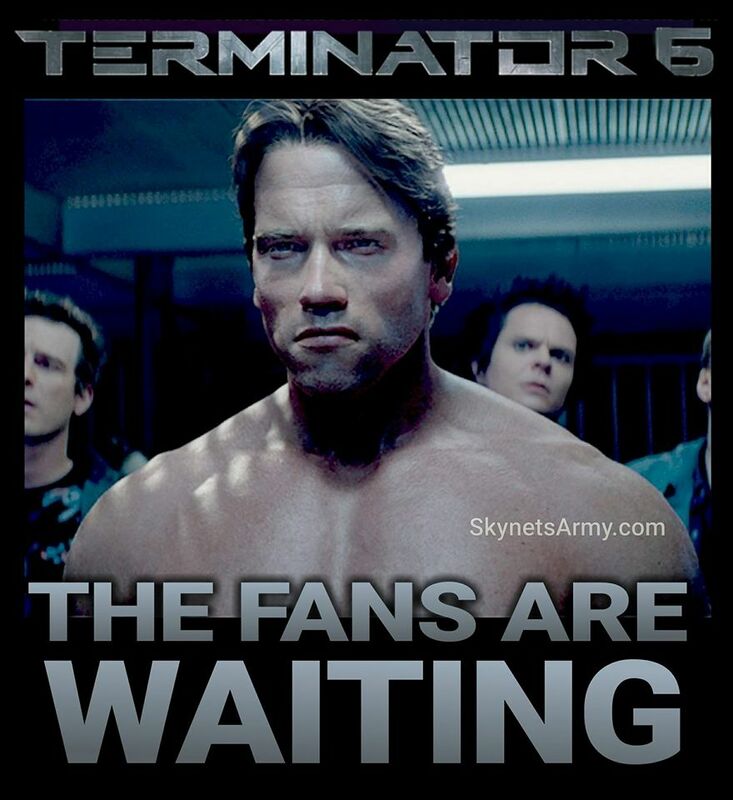 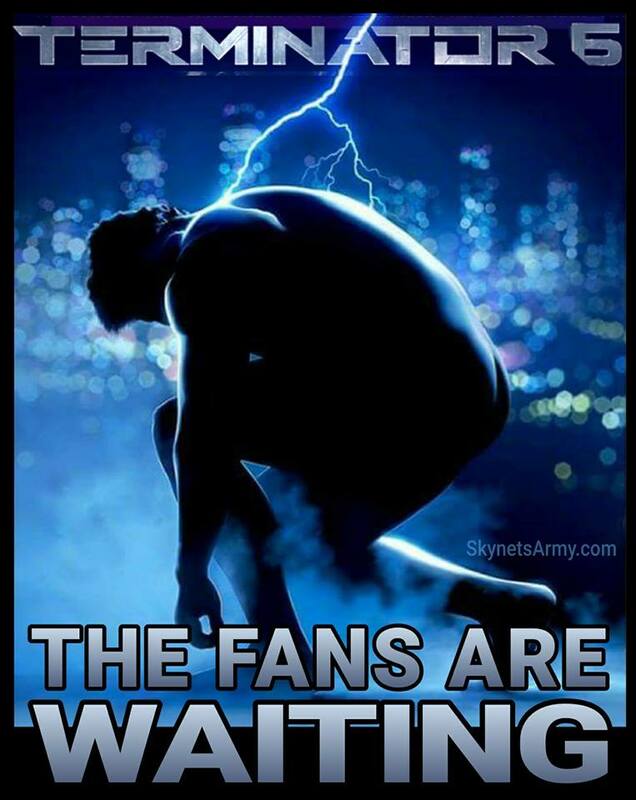 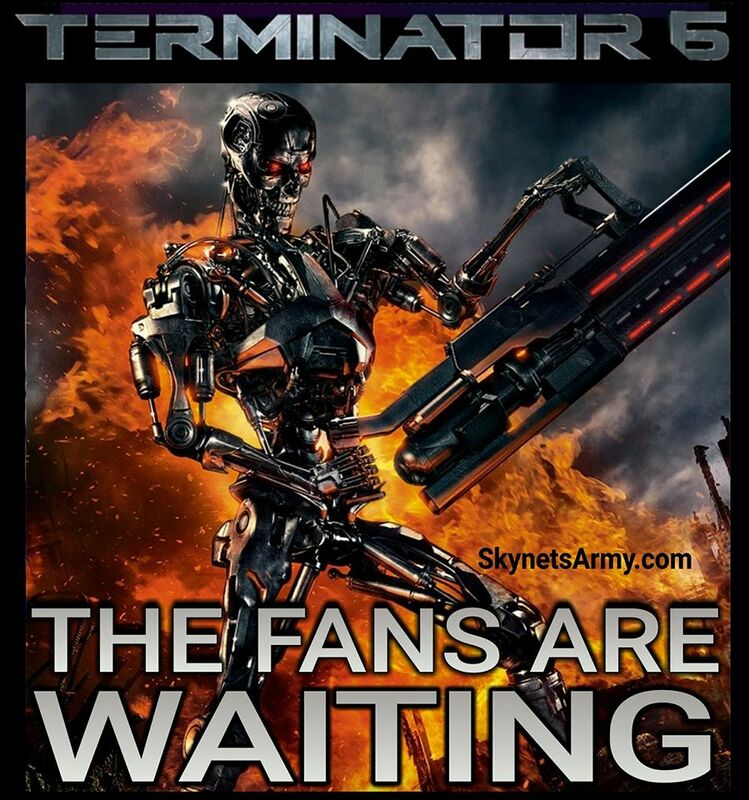 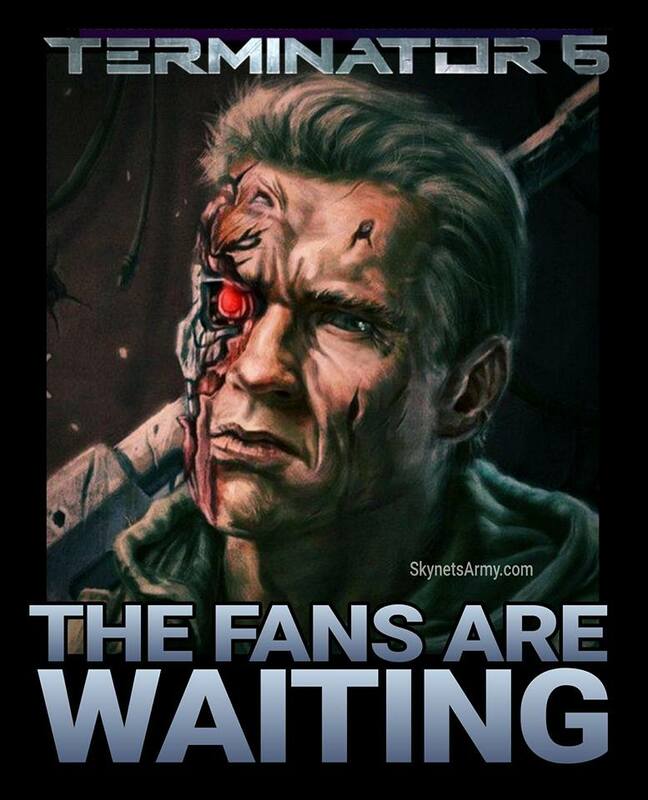 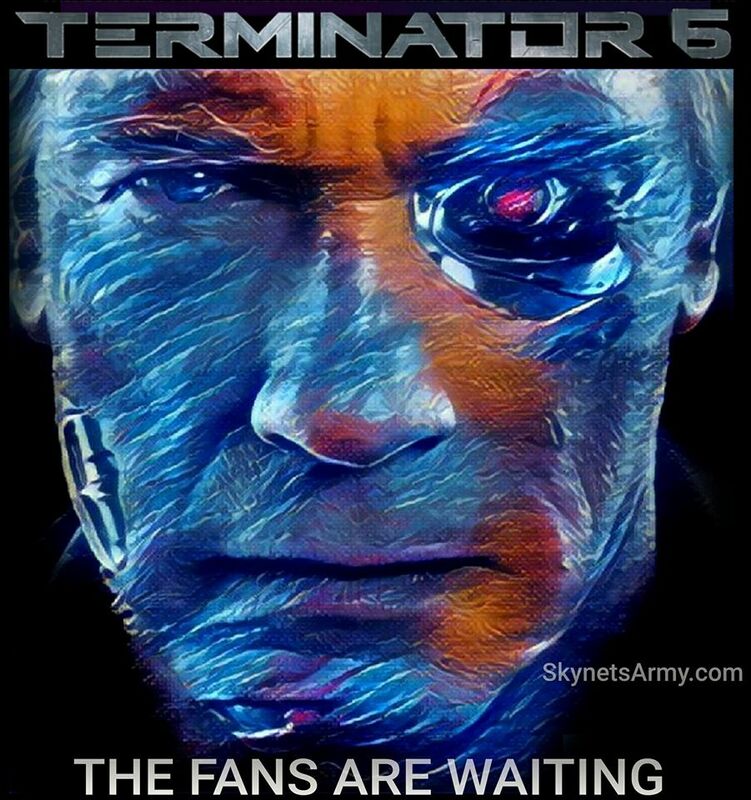 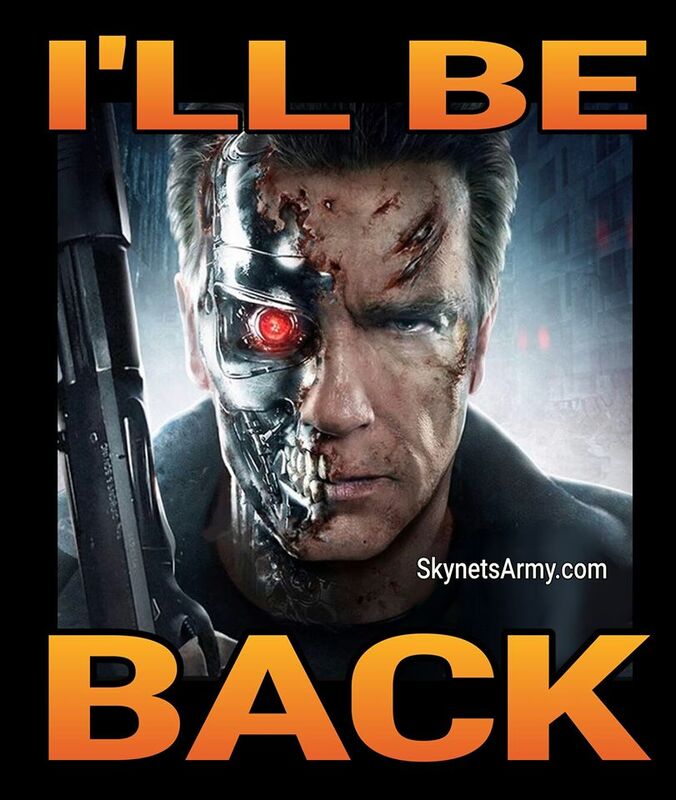 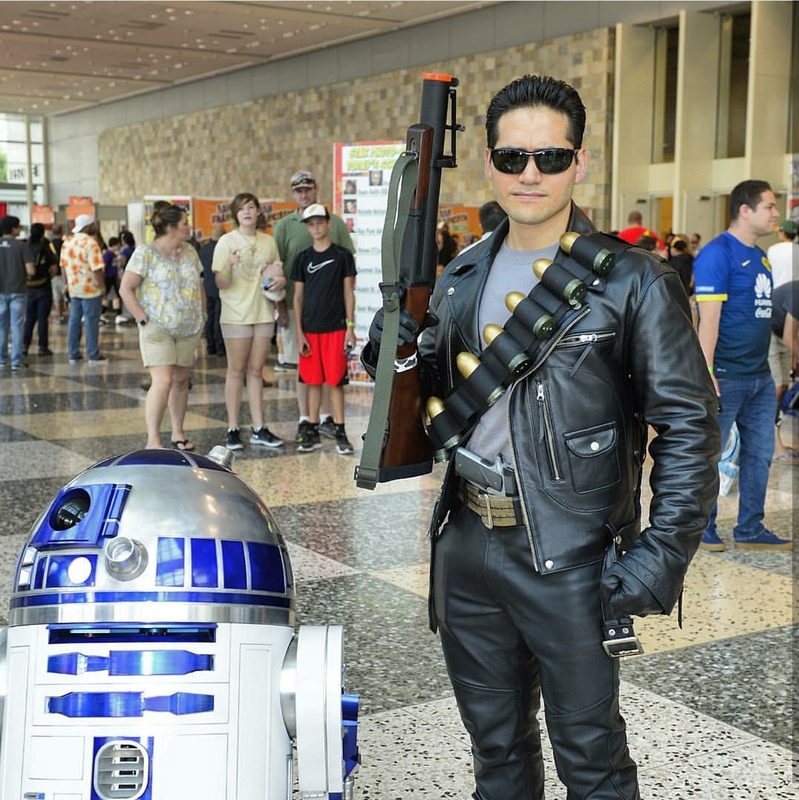 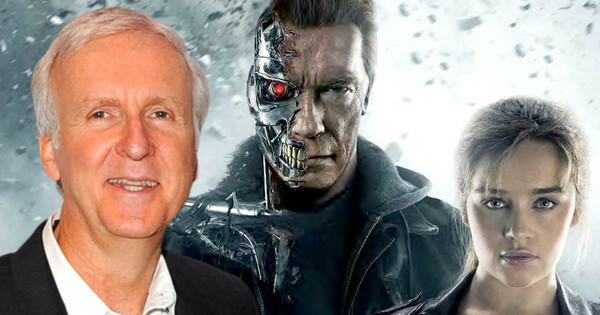 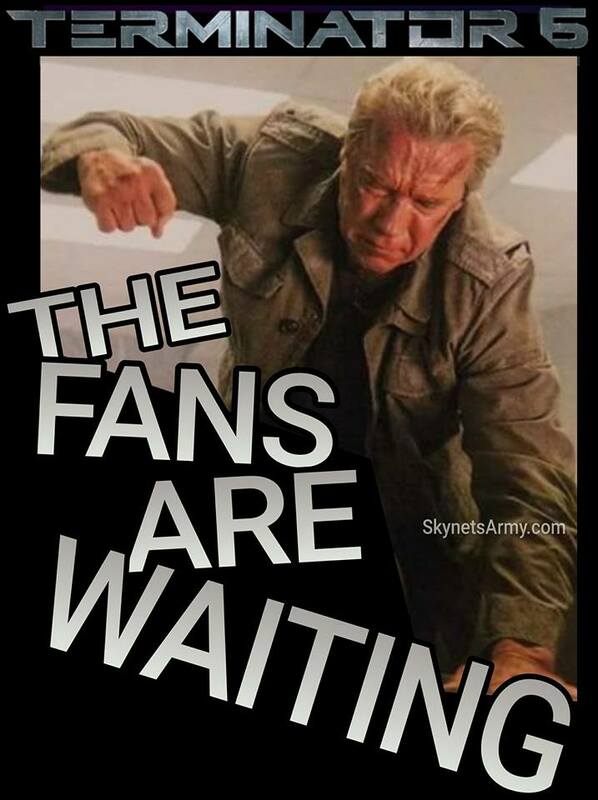 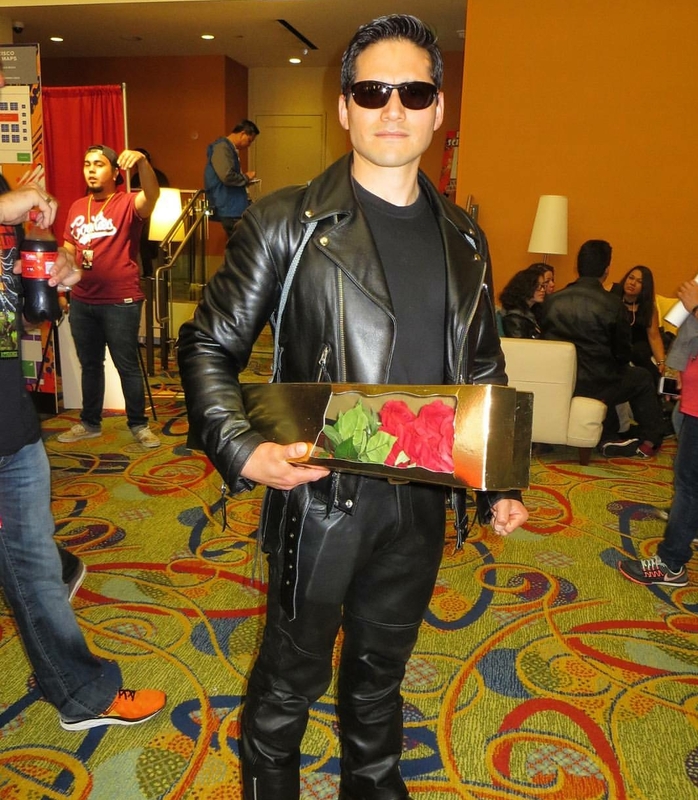 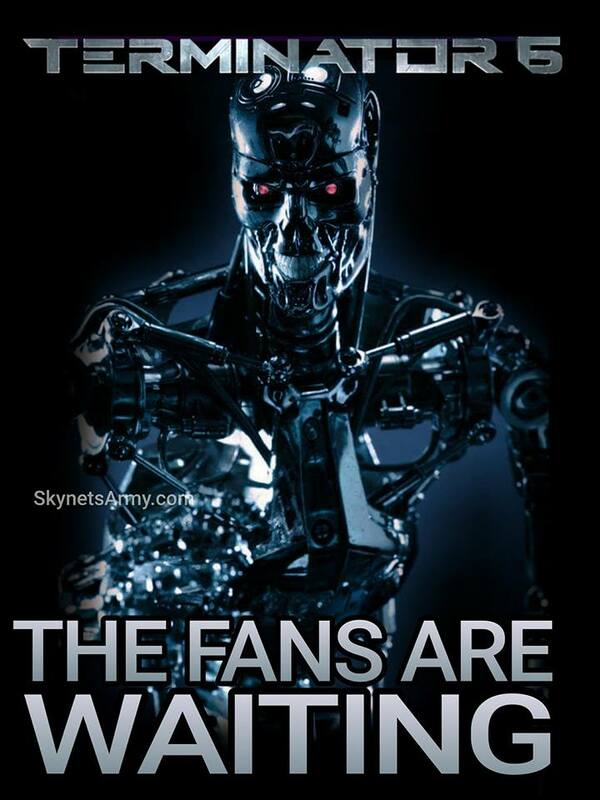 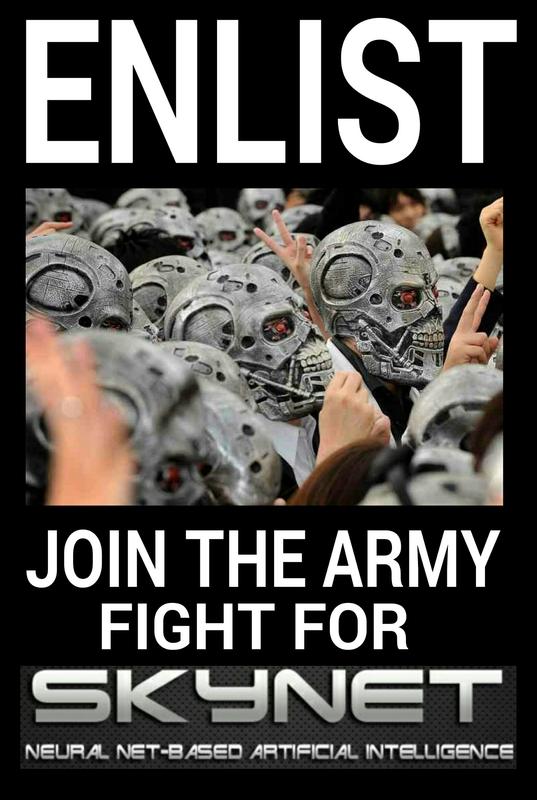 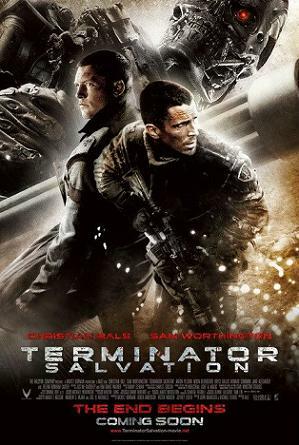 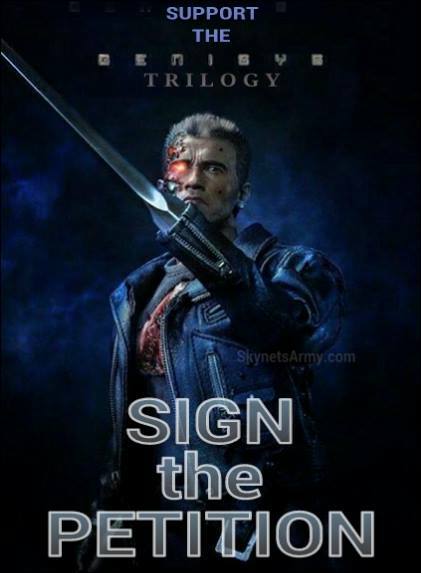 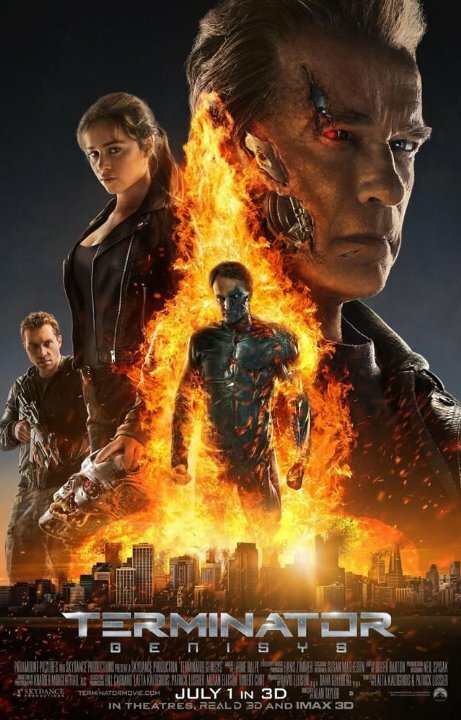 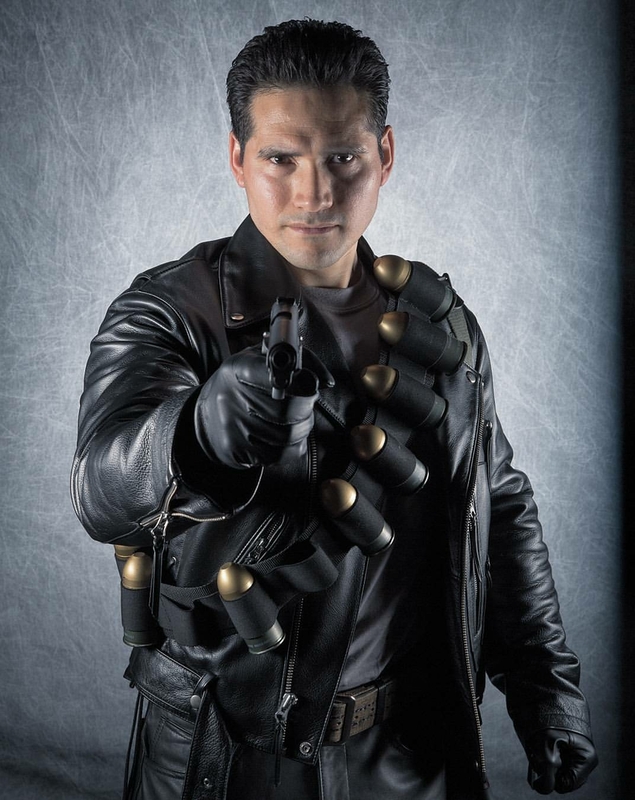 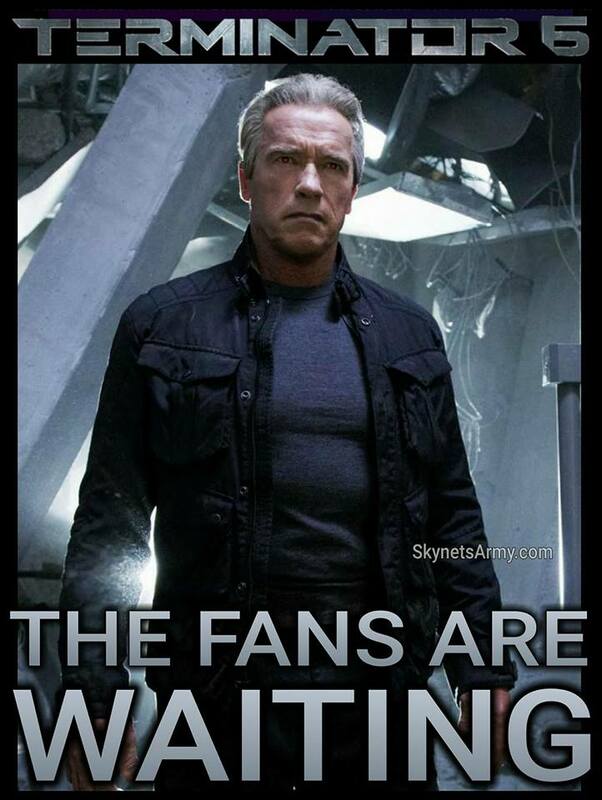 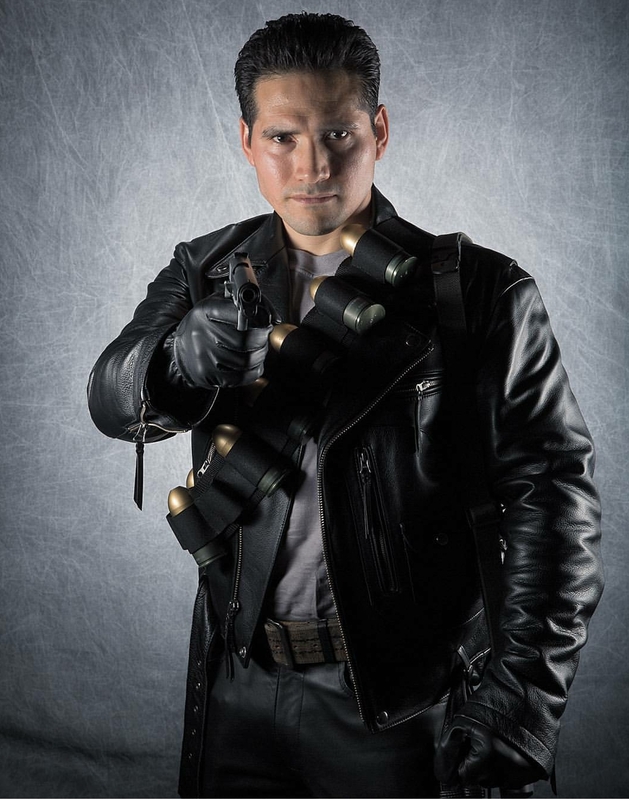 And Terminator fans are finally getting it! 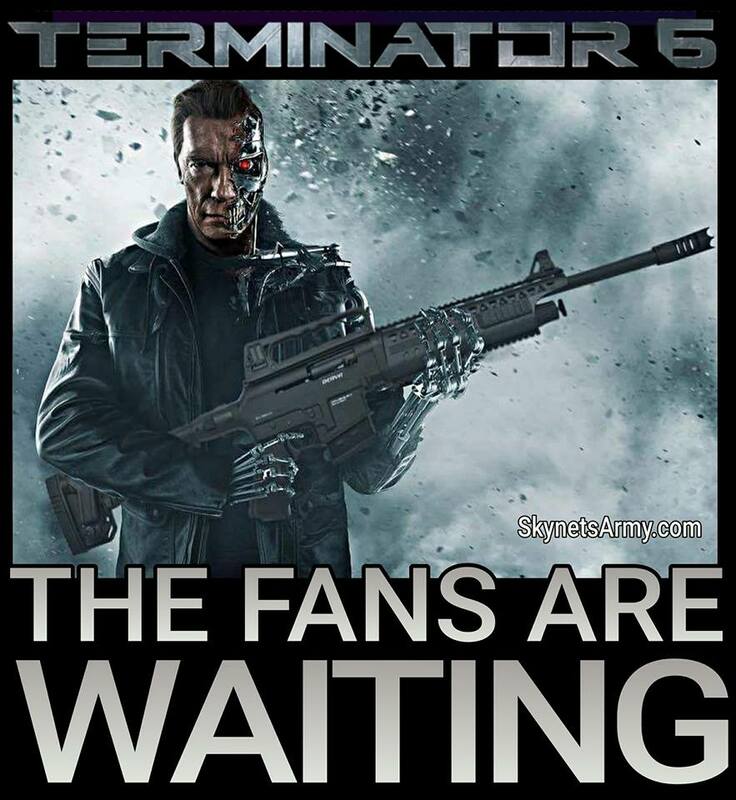 2016 will be a fantastic year! 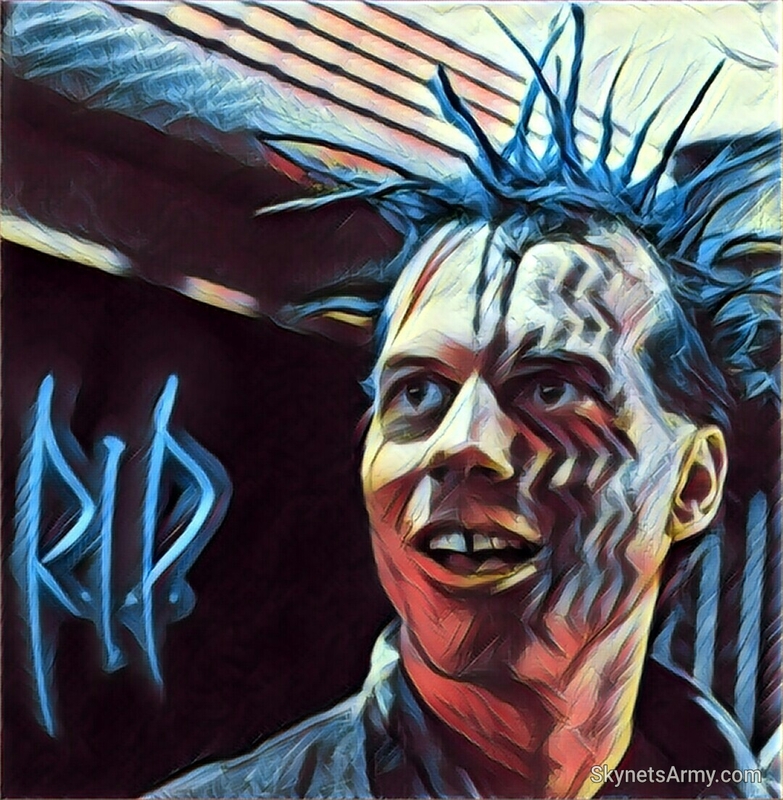 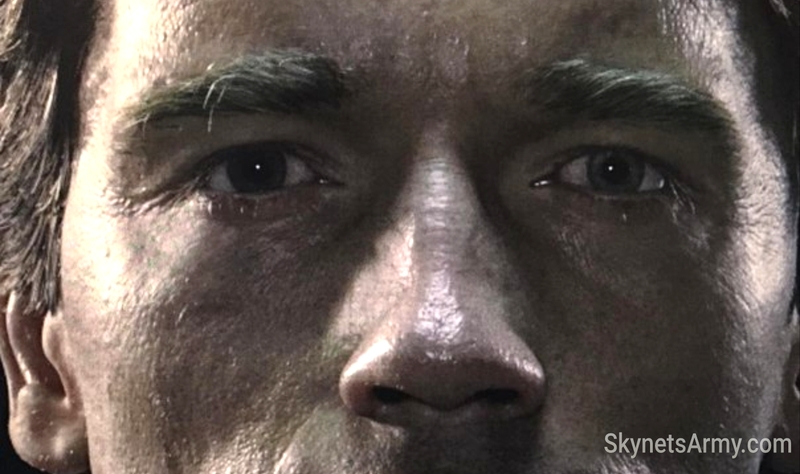 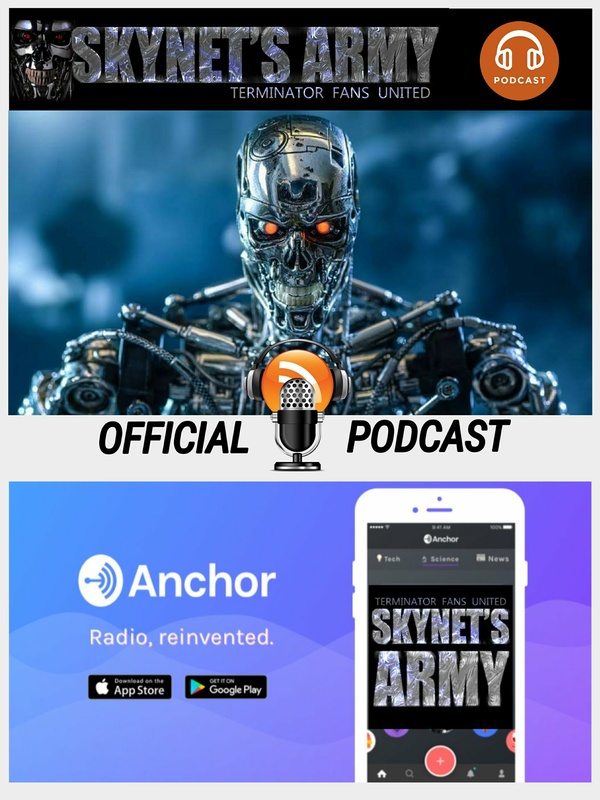 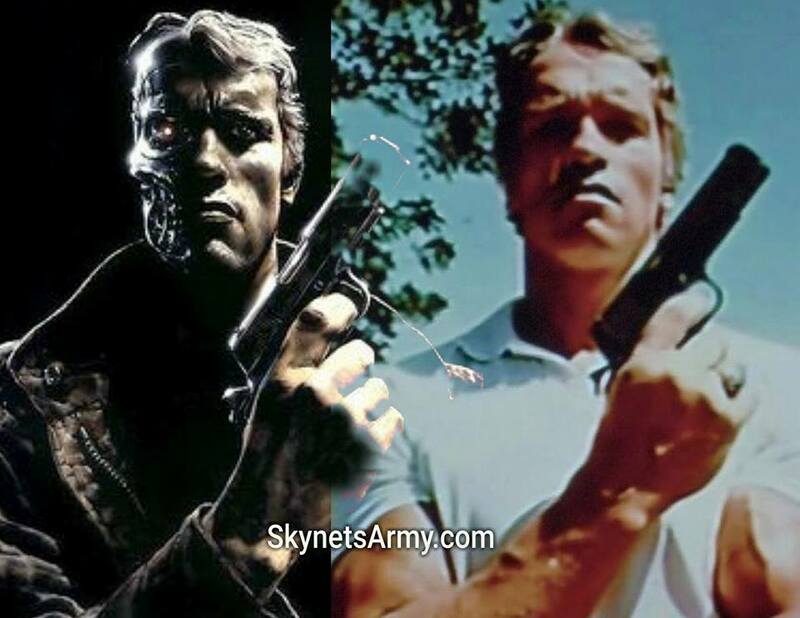 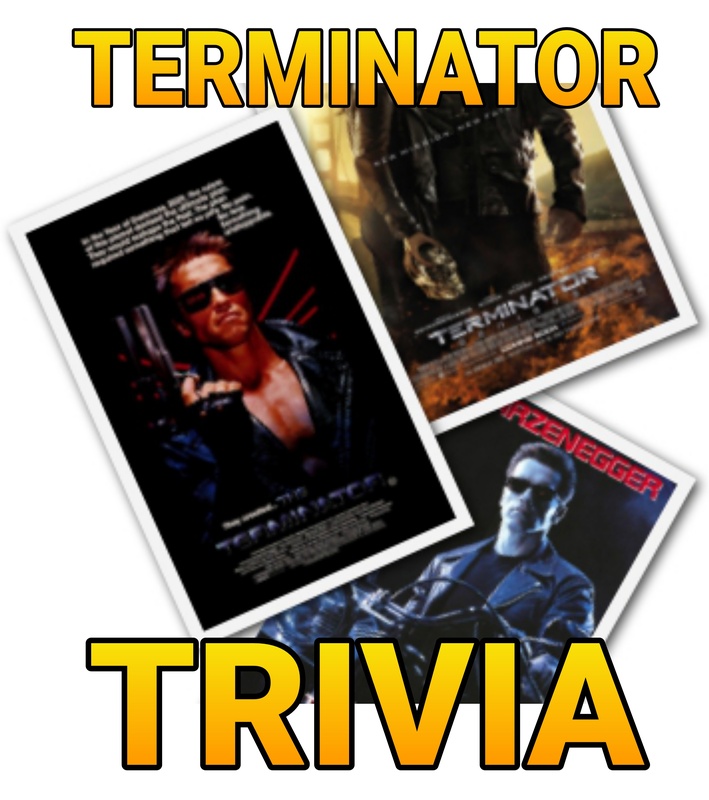 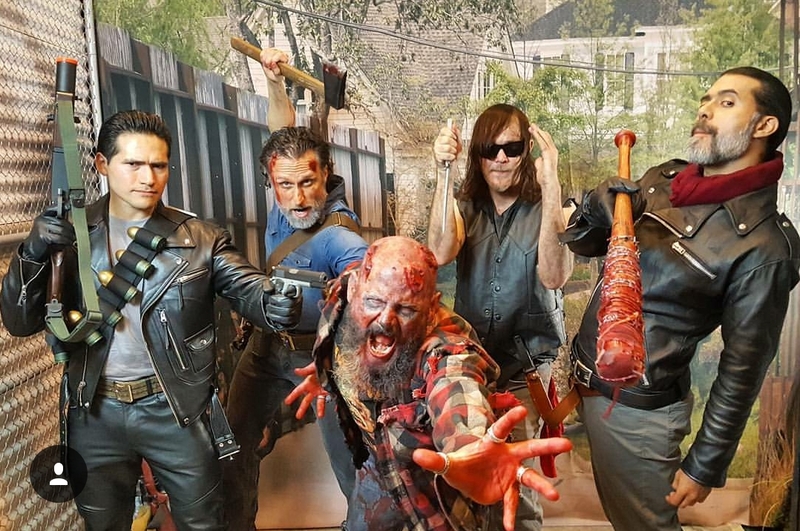 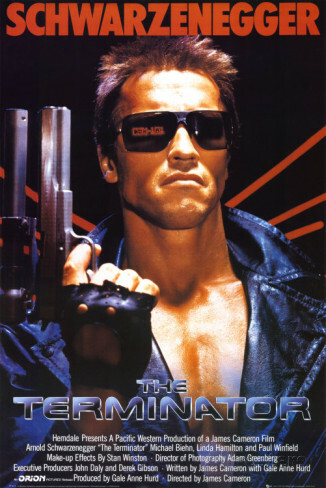 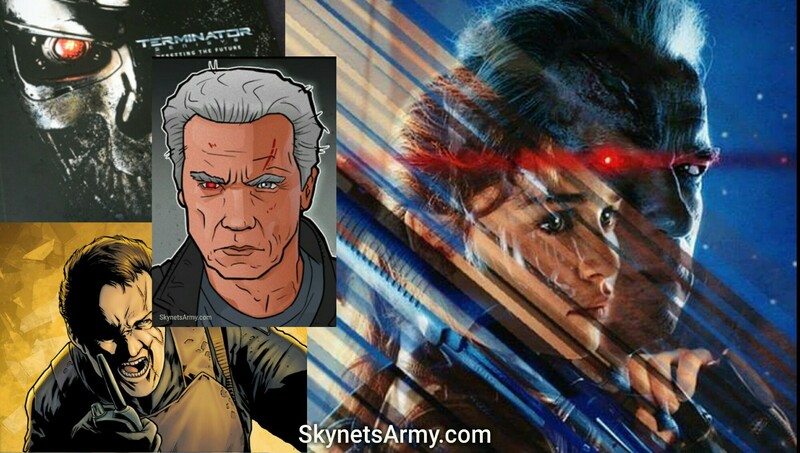 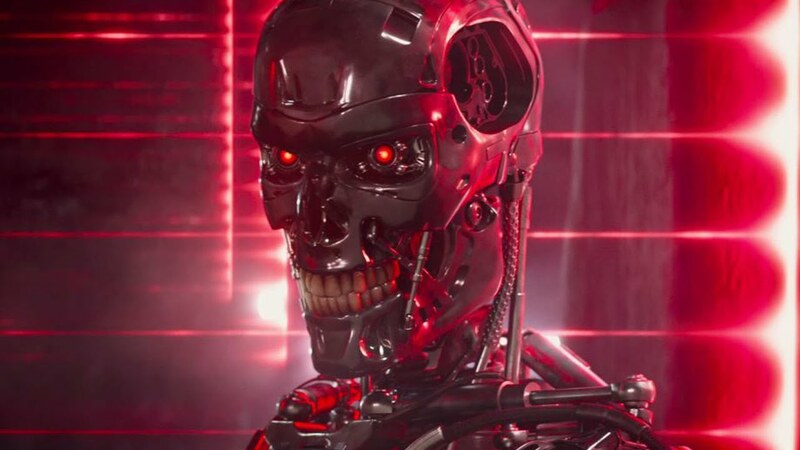 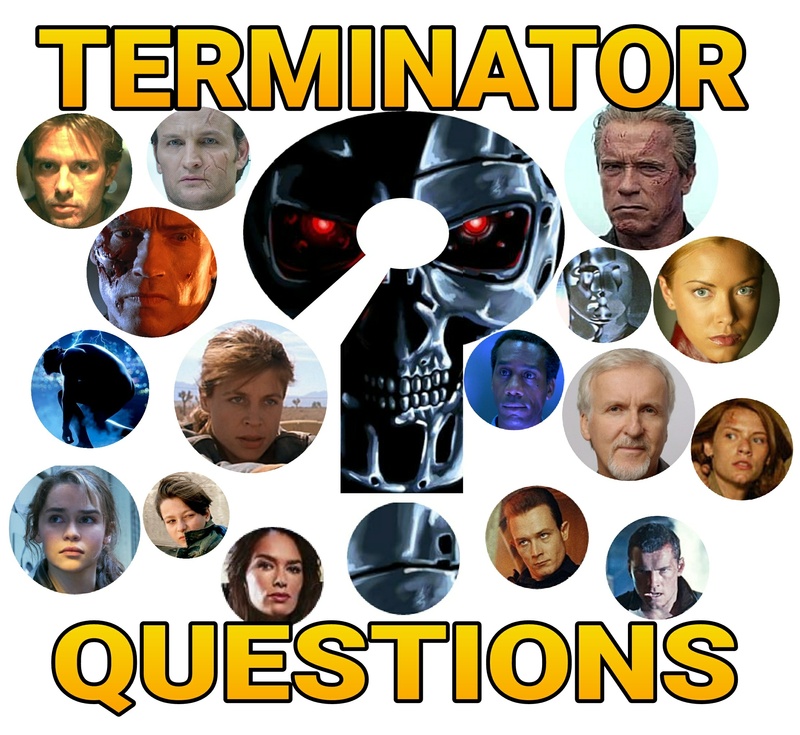 Previous PostAn Open Letter to Skydance Productions regarding the future of the TERMINATOR FRANCHISE.Next PostTERMINATOR TRIVIA Volume 2: Cool facts you may not know about the Terminator Franchise!